Bush Pioneer and Homeland Security appointee Stephen Payne is caught on tape soliciting a bribe to arrange access to White House officials on behalf of the former president of Kyrgyzstan. Payne didn’t just promise to set up a meeting. He suggested that the bribe can influence U.S. foreign policy, specifically offering the possibility of “positive statements” about the former president. 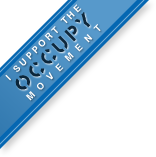 If an indictment isn’t issued within the next week on the strength of this videotape, we’ll know exactly how corrupt the Bush regime is. 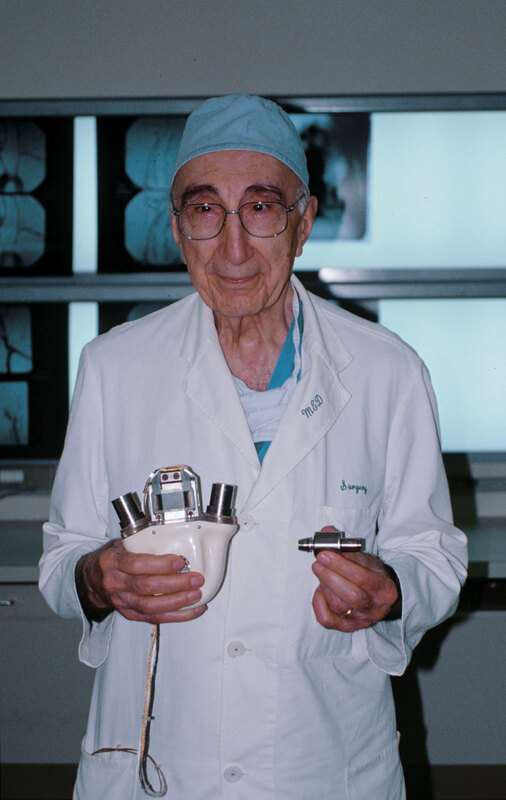 Pioneering heart surgeon Michael DeBakey died on July 11. Everyone who reads this has reason to be grateful to Dr. DeBakey. He invented the roller pump, which became the basis for the heart-lung machine, which in turn made open-heart surgery relatively routine. He was one of the first surgeons to perform coronary artery bypass surgery. As an Army surgeon during World War II, Dr. DeBakey supporting stationing doctors closer to the front lines, which improved the survival rate of wounded soldiers and ultimately led to the Mobile Army Surgical Hospital units used during the Korean War. Rest in peace, Dr. DeBakey. You’ve earned a place of honor in history. If the automakers had started on this back when Jimmy Carter wanted them to do so, Detroit would still reign supreme and our air would be a lot cleaner.